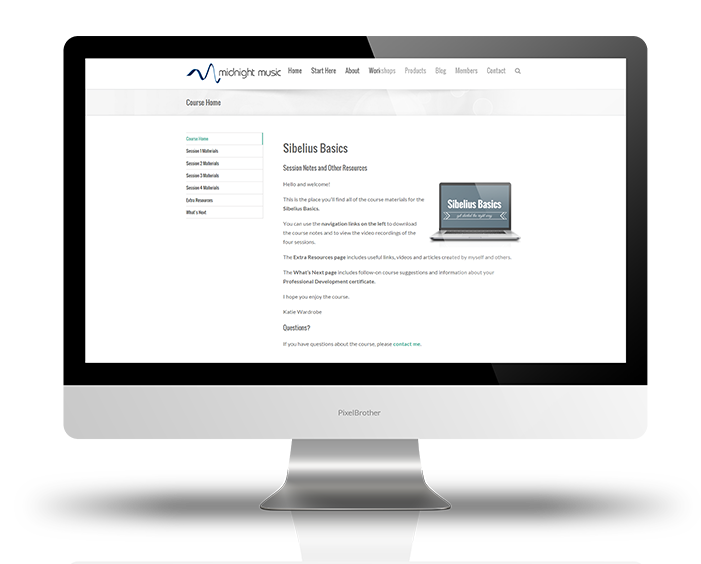 Learn how to use Sibelius quickly and effectively, the right way. This course assumes no prior knowledge, so it’s perfect for new Sibelius users or for those that have some holes in their knowledge. You’ll learn how to set up a score, input notes in multiple ways, how to select music quickly, best ways to copy and paste, score-sharing techniques and lots of other time-saving tips. Automating boring tasks: there’s a plugin for (almost) everything! New users of Sibelius and not-so-new users who have a few holes in their knowledge. It’s perfect if you’ve been using Sibelius for a little while and you feel you might be doing things the slow way! This course suits music teachers and their students, arrangers, composers and songwriters. A PC or Mac computer, internet access and a copy of Sibelius. Which version of Sibelius is the course based on? 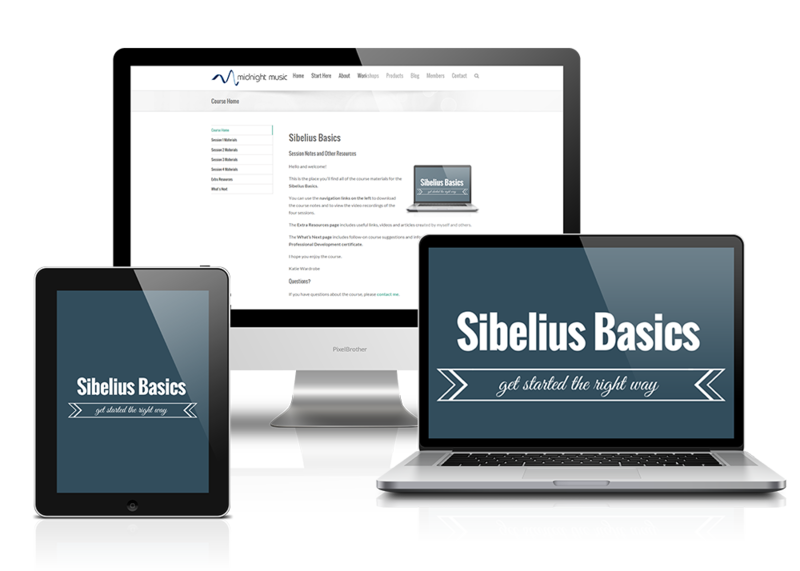 This course is based mostly on Sibelius 7, but explanations are also given for previous versions of Sibelius (which looks substantially different to version 7). How do I access the course materials? Once payment has been made, you will receive a login name and password to the online course materials area. 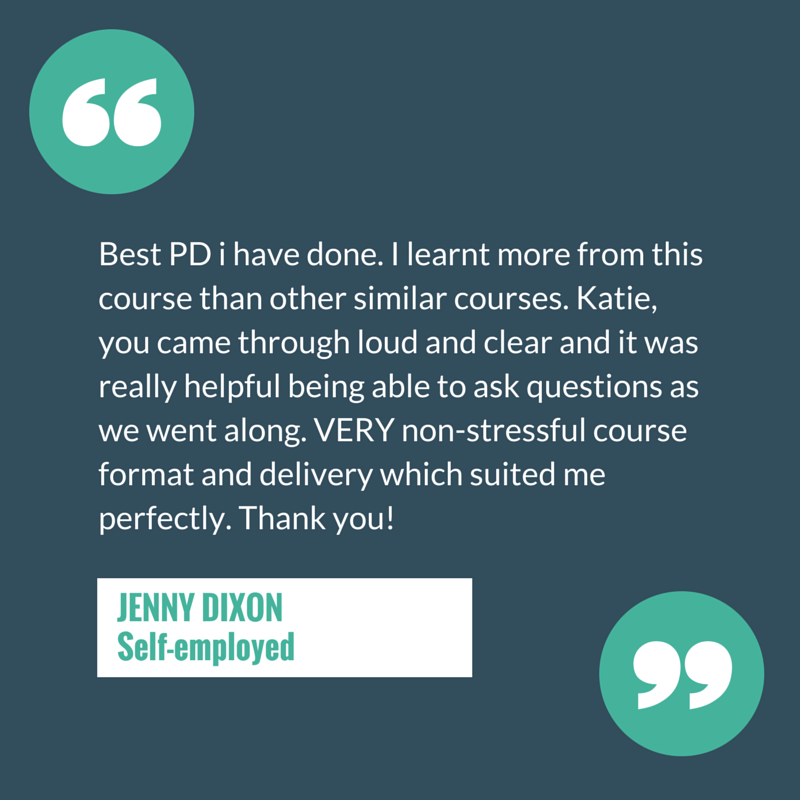 All course videos and session notes are accessed online, via your internet connection.